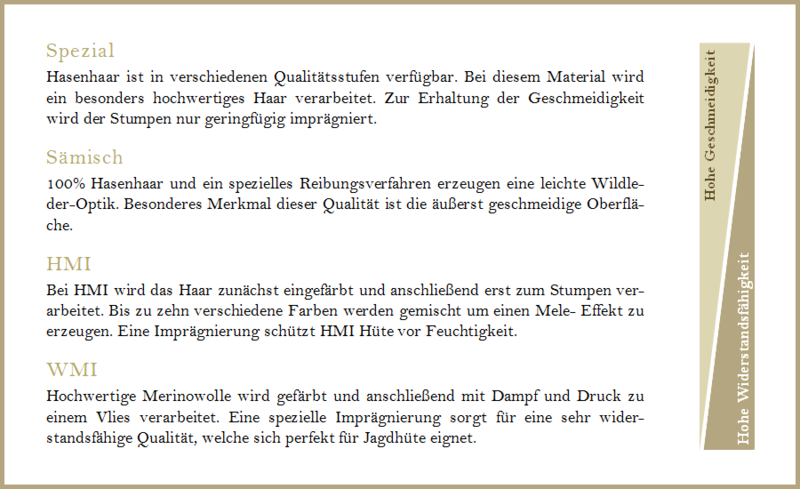 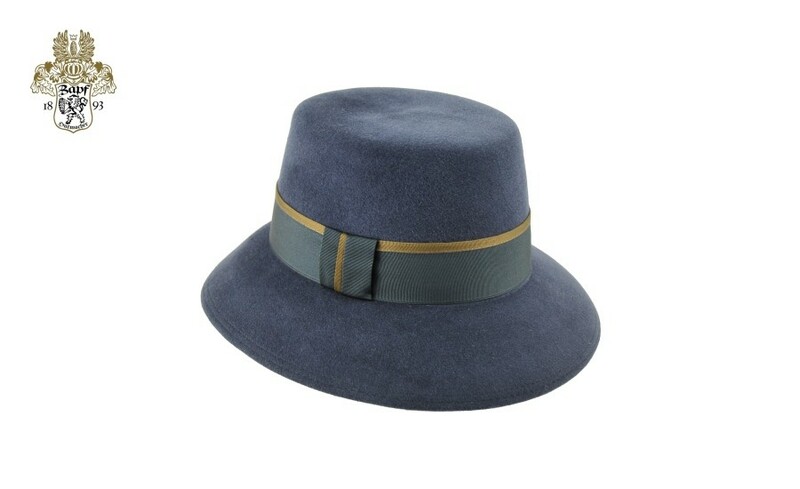 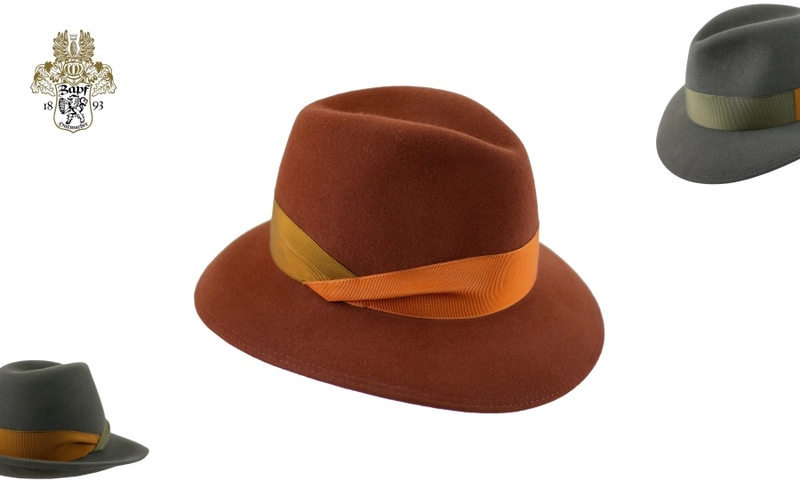 Zapf Classic hats are made of resistant and durable hair-felt. 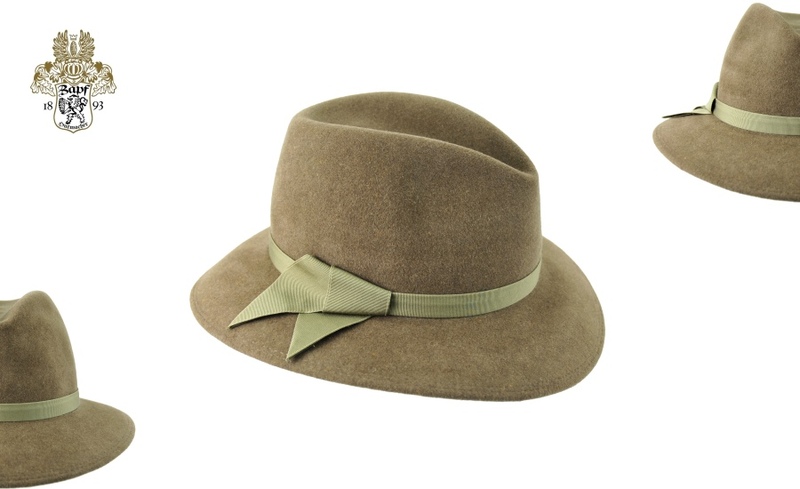 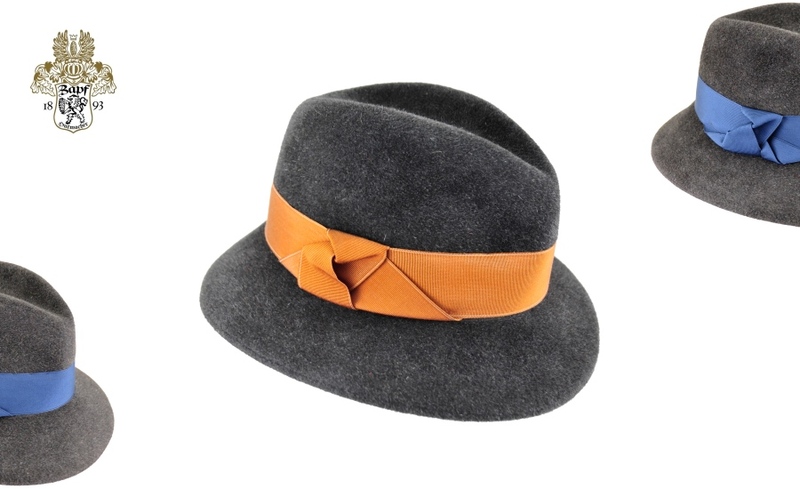 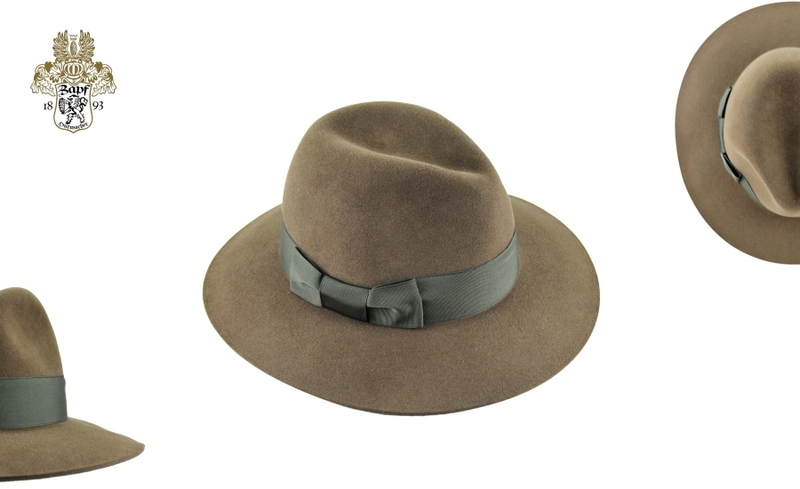 This raw material and elegant garnishes make the hats ideal for daily use. 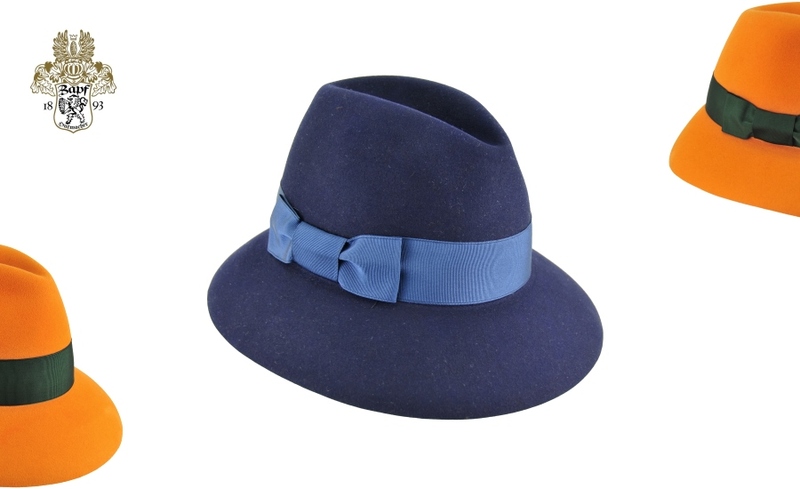 The individual models are based on well-established hat forms. 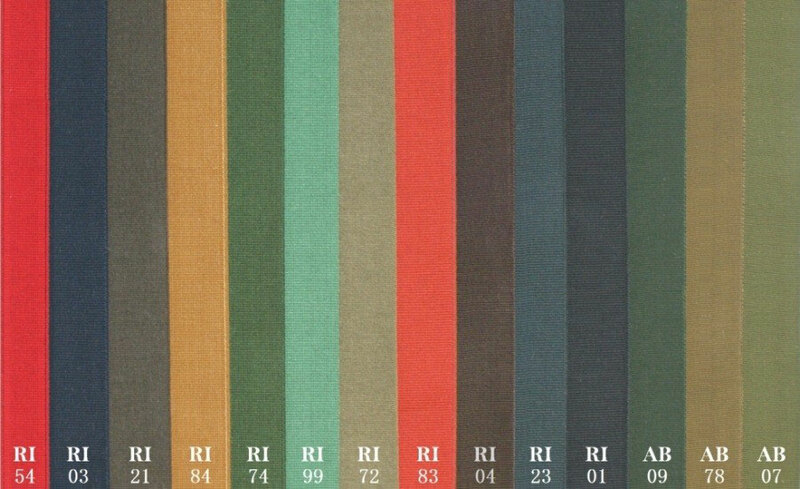 Some of them were introduced over 100 years ago. 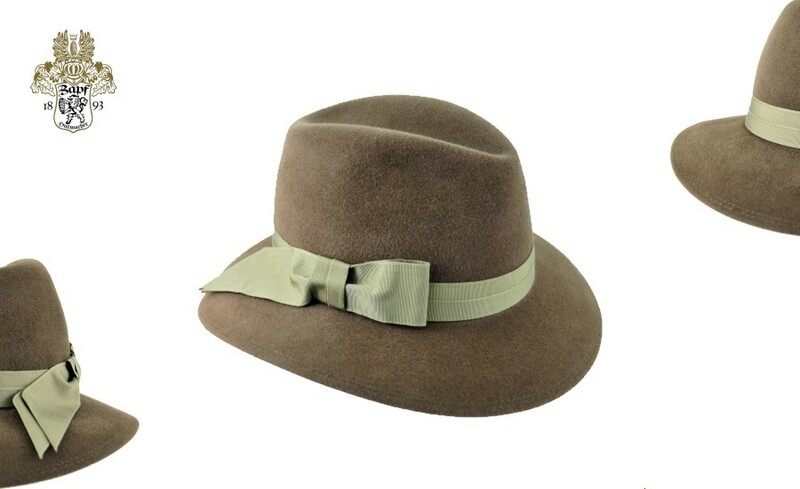 By constantly adjusting designs, garnishes and colors we make Zapf Classic hats timeless. 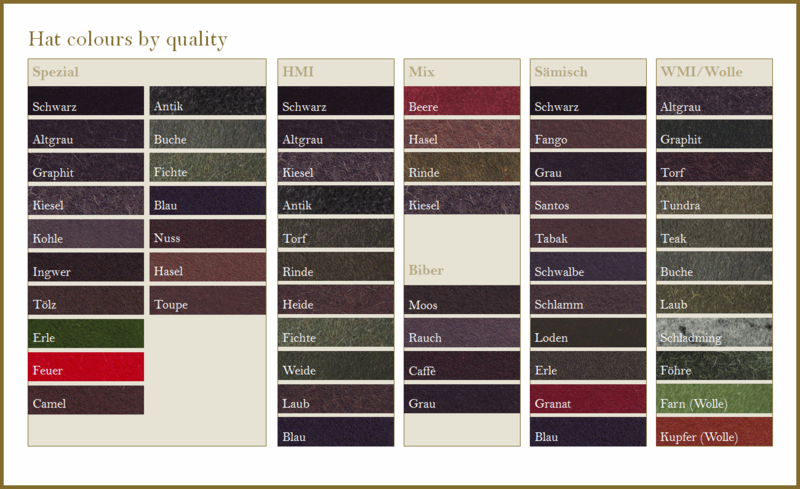 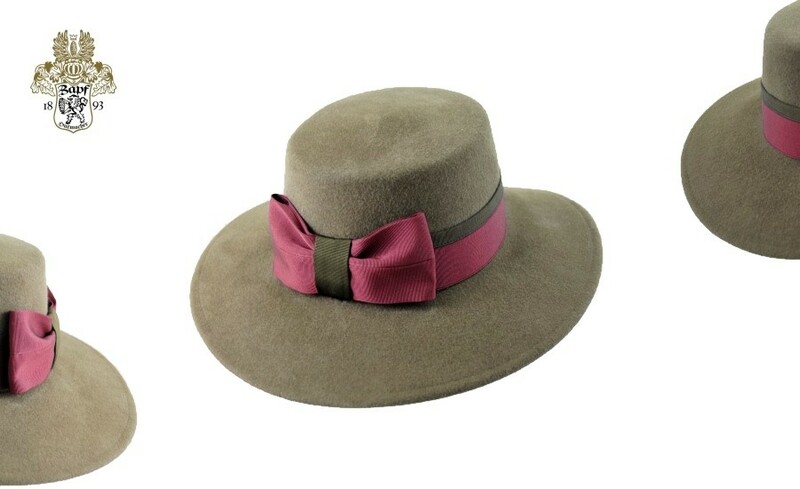 Zapf Classic hats for women are available in the colors shown below. 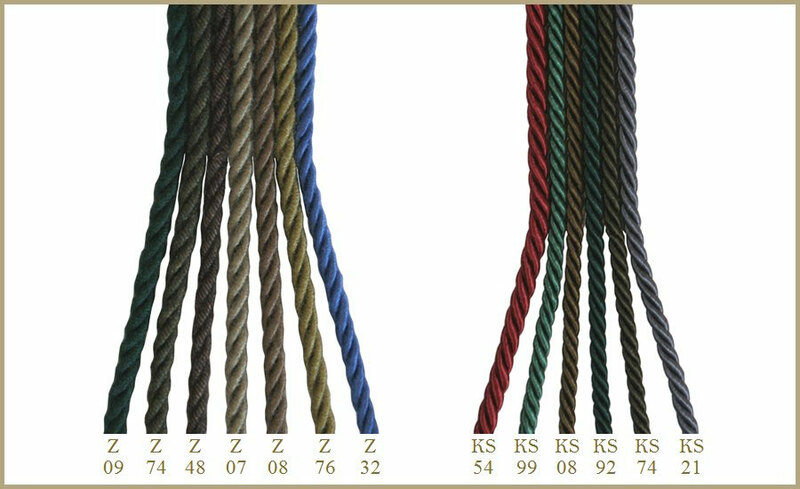 Various cord and rep ribbons allow numerous customization options.